Useful training for beginners. If you want to start your adventure with Huawei VRP just click on the link and enjoy! A new Huawei eNSP has been released. 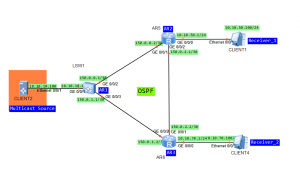 Configure VLANs, VLAN interfaces and IP addresses based on the topology (omitted). Configure OSPF to ensure connectivity between switches (omitted). Enable multicast on both switches. Enable PIM SM on all interfaces. Enable IGMP on receivers’ interfaces. 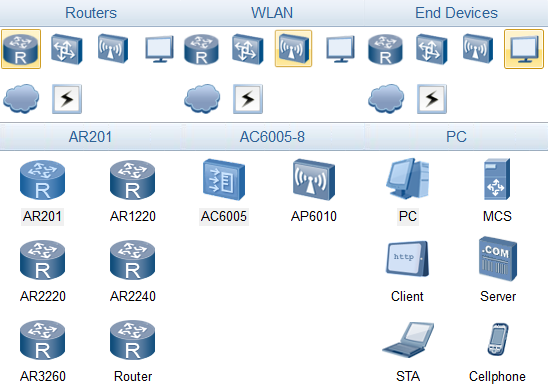 Set static RP for both switches (Loopback0 of SwitchB). Address of multicast group G: 225.1.1.1. Address of multicast group S: 10.10.10.100. Useful information for those who think or want to pass Huawei certification. A session about HCIE certification process and exam contents by Nigel Roy.